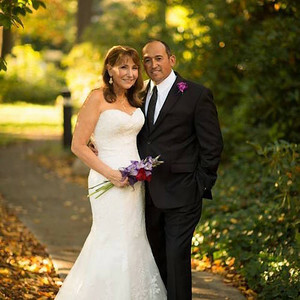 Chris has received a total of more than 100 Five Star reviews on various wedding sites, including WeddingWire, The Knot, and Facebook. Chris was the BEST choice for our wedding. From the moment we saw his enchanting photography, we made our choice. He is so easy to work with, greatly experienced, passionate about his gift and it's definitely reflected in his work. We are pleased beyond what words can describe. And take it from me, place your trust in his artist's intuition and lead and you will not be disappointed!!! Wow, we were so impressed with how respectful and professional Chris and staff were at our wedding function. There was never a moment when he wasn't aware of the timeline, yet was in command of keeping the schedule while artistically creating lasting images ensuring memories for all. We wholeheartedly recommend Chris and staff for any photographic endeavor. Chris shot our wedding and we couldn't be happier. Very professional, talented and knowledgeable about photography and the photography industry. We never had to worry that a shot would be missed or worry that he wasn't taking the best shots. It was one less thing to worry about during our wedding. Thanks, Chris. 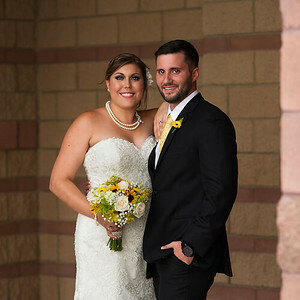 Thank you so much for getting the perfect professional shots of my beautiful bride and family. We had two daughters get married this year. You made our little wedding seem magical with your amazing talent and expertise. You are a real 5 star photographer. Thank you and God bless. 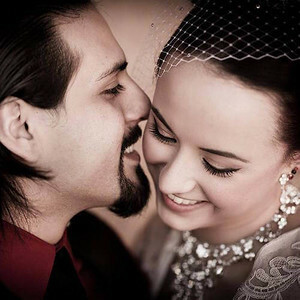 Chris was the photographer for our wedding in El Paso and all we could say was WOW! The photos were absolutely beautiful! 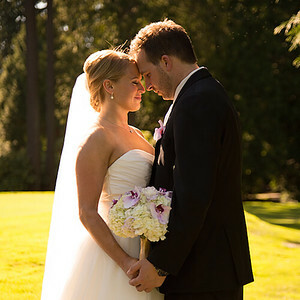 He was so easy to work with on the day of the wedding and was a large part of the reason the day went perfectly smooth. He is very reasonably priced and his work is as good or better than photographers that cost significantly more. I would highly recommend him for any event you may have and most importantly, if I had to do it over, I would use Chris Sollart again. Chris Sollart is a fantastic photographer. He has a great eye for the perfect picture and captures it incredibly well. They were crisp, full of color, and dynamic, everything we could have asked for. I don't know how he does it, but he made my bride and I relaxed while posing for each and every photo and having fun while doing so. 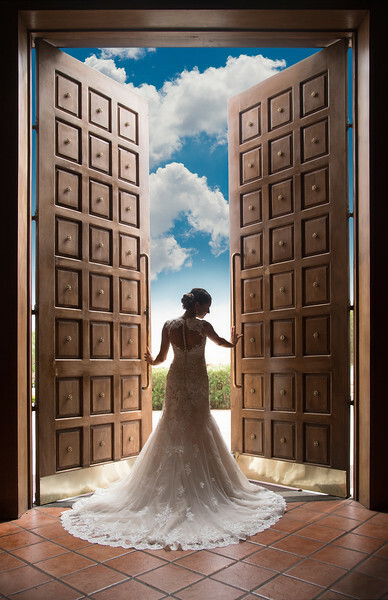 We would recommend Chris Sollart Photography to anyone looking for a wedding photographer. I know we will cherish our amazing wedding photos forever. Absolutely beautiful photography! I am so happy we picked Chris Sollart to take our wedding photos. 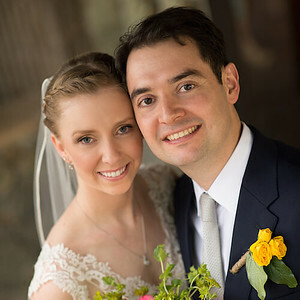 Chris shot our wedding and we couldn't be happier! He was very easy to work with and very professional. 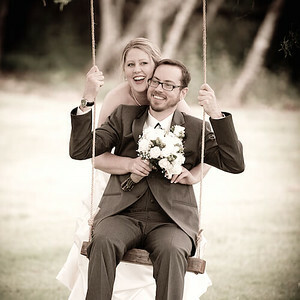 Read more wedding photography reviews of Chris’s work on WeddingWire and The Knot. Get in touch! Are you curious about references? Email Chris at c.sollart@gmail.com, call 575-618-9442, or contact Chris online.